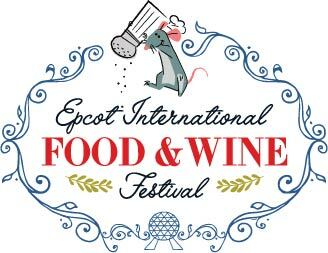 The 2017 Epcot International Food and Wine Festival’s logo highlights Remy from “Ratatouille” fueling speculation that the cooking rat will be featured in Epcot’s newest ride. The star of the Academy Award winning movie “Ratatouille” sits atop the 2017 logo wearing a chef’s hat while tipping a salt shaker. 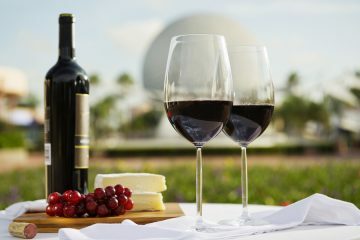 Remy’s highly-developed sense of taste and smell and flair for cooking fit into Epcot’s food and wine theme. The logo reinforces rumors that Remy will star in Epcot’s newest attraction. 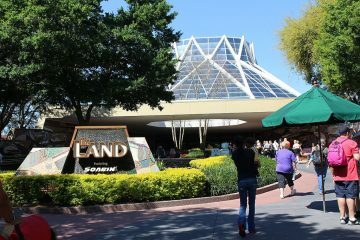 Last month, the Reedy Creek Improvement District, the government agency that oversees development at Walt Disney World Resort, filed a permit for improvements on a 5.7-acre site behind the France Pavilion at World Showcase. The space is big enough for a replica of the Ratatouille-themed ride like the one opened in 2014 at Disneyland Paris, according to Robert Niles, author of Theme Park Insider. Ratatouille: L’Aventure Totalement Toquée de Rémy is one of the most popular attractions at the Paris theme park. The 3D dark ride uses technology to “shrink” guests down to rat size so they can watch Remy inside his restaurant’s kitchen. Walt Disney Company’s Pixar produced “Ratatouille” in 2007. The film grossed $620.7 million at the box office and won the Academy Award for Best Animated Feature. The title refers to a French dish, ratatouille, which is served at the end of the film and is a play on words about the main character. The last major upgrade at Epcot’s World Showcase was the addition of the Norway Pavilion in 1988. 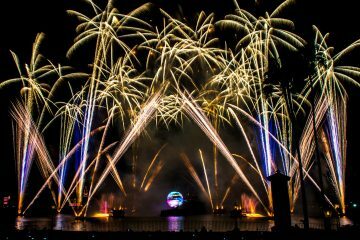 Disney has not commented on its plans for expansion but is expected to announce changes at Epcot during the D23 Expo fan event July 14-16 in Anaheim. 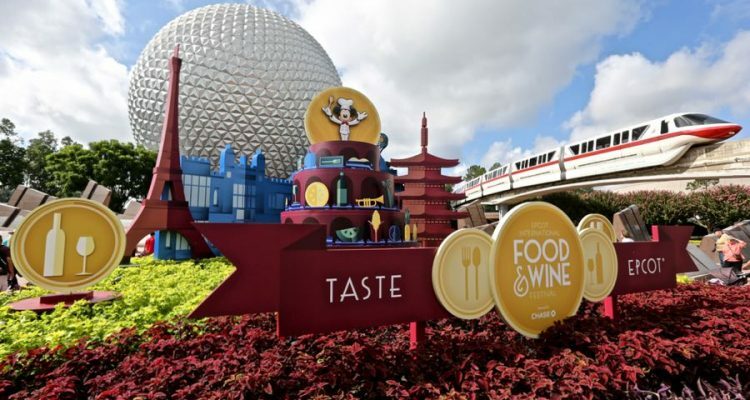 This year’s food and wine fest will be the longest ever at 75 days. 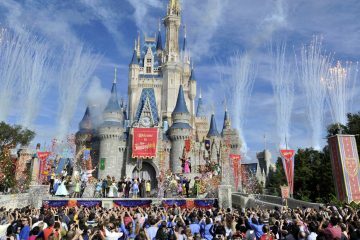 Disney is adding six new festival marketplaces for a total of 35.